The HTC U11 is a pretty good phone, but it has one particularly divisive feature: Edge Sense. Squeezing the frame of the device can activate various software features, most notably a personal assistant (a feature the next generation Pixel XL is apparently set to borrow). 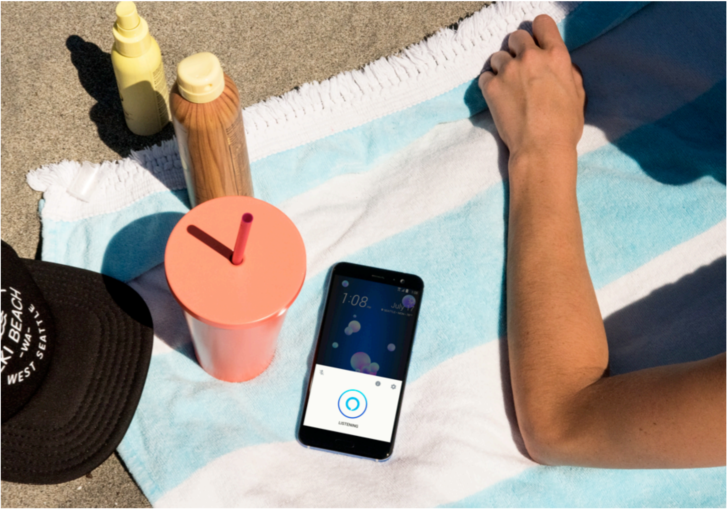 When it was announced by HTC, the U11 was supposed to have a choice of three assistants, including the company's own HTC Companion, Google Assistant, and Amazon Alexa. The last of those didn't make it in time for launch, but it appears to be included in the latest update to Edge Sense. 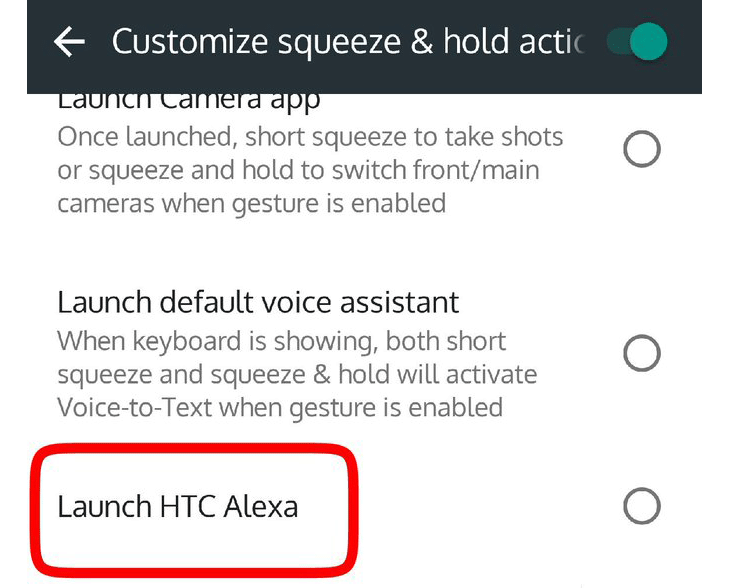 Twitter user @ChengmingAlpert noticed a mention of Alexa in the 'What's New' section of the Play Store listing for the Edge Sense app, and sure enough, there's a new setting to pick Alexa as the default assistant. The user hasn't actually been able to get it to work yet, though, so perhaps HTC needs to make some server-side changes or push an OS update to get things up and running. Theoretically, if you have the Amazon Alexa app installed, as well as an up-to-date version of Edge Sense, it should be easy enough to set up. I myself don't have a U11 to test it out, but we'll keep an eye on this and report back when we know it's working. For those with a U11, the Edge Sense app can be updated via the Play Store or you can manually update to the latest version (1.01.936529) by downloading it from APKMirror. If you get Alexa working be sure to let us know what you think of it in the comments below. HTC has now announced the standalone HTC Alexa app, which is necessary to integrate Alexa with Edge Sense on the U11. As well as being able to access Alexa with a squeeze of the phone's frame, the app will also make hands free interaction with Alexa possible, just by uttering the assistant's name. And what if you can't decide between Alexa and the Google Assistant? Well, that's fine as the U11 supports both at the same time. So, you can pick and choose if you already use both for different purposes. You could use the Google Assistant for general questions while still using any of Alexa's 15,000 skills, for example. The app is only available in the US for the time being but will be coming to the UK later in July and then to Germany in August. There's no mention of availability elsewhere, though. You can install HTC Alexa using the Play Store link below, or get it directly from APKMirror. Once any of you HTC U11 owners have given it a try, let us know in the comments below.